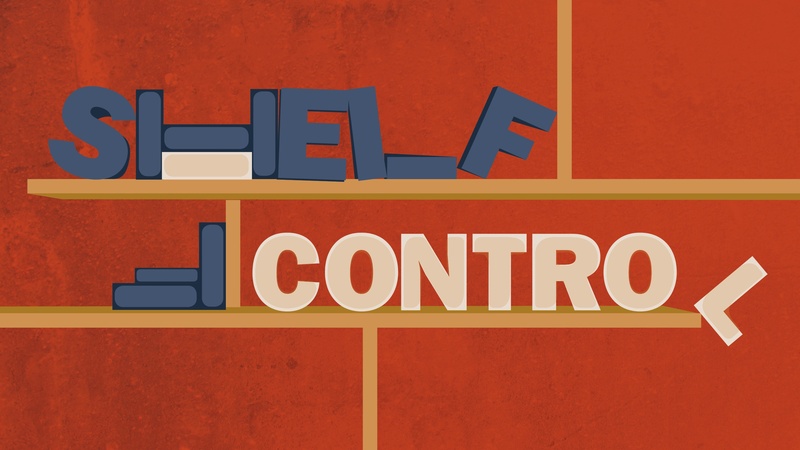 For this week’s edition of Shelf Control, we’re going to shake things up a bit by featuring an iOS app that is both a game and a comic book. As such, it’s a comic game-book. I’m referring to Light Apprentice, which has just been released on iOS by developer Amazu and publisher Bulkypix. 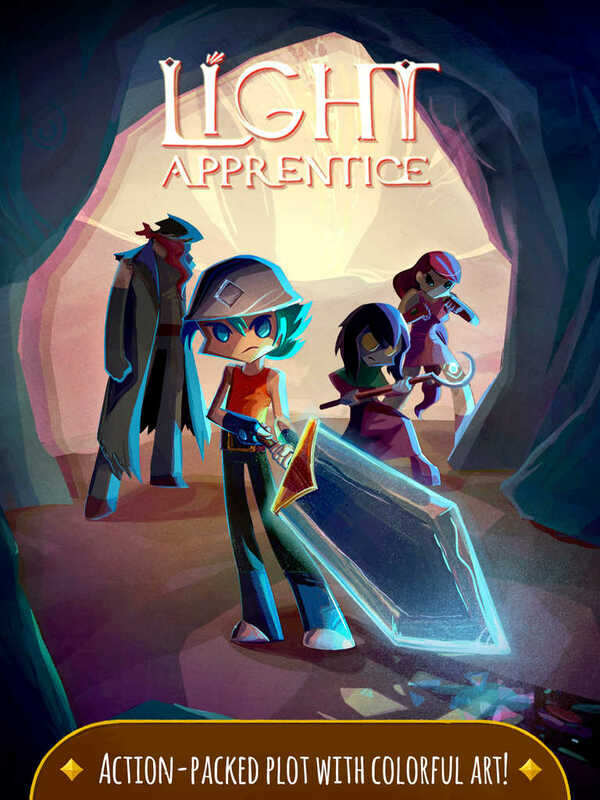 Light Apprentice tells the story of the title character, Nate, who rises from three centuries of deep sleep to fulfill his role as the long-awaited hero of his besieged planet. And to do just that, he’s going to need the help of the four other remaining Apprentices. Light Apprentice is actually the first installment in a new epic saga, with subsequent chapters set to be released soon. Anyway, Light Apprentice is perhaps most noteworthy for its wonderful hand-drawn 2-D graphics and gorgeous 3-D animations, which make every panel, character and environment pop out with color and personality as you tap and scroll through the story. To be sure, though, the app is not all style and no substance. Being a game-book, Light Apprentice dares you to make the right decisions at certain junctures in the story. Your choices and actions then affect how the story turns out and what sorts of characters Nate and his allies will turn into. Light Apprentice is also evidently inspired by role-playing games. 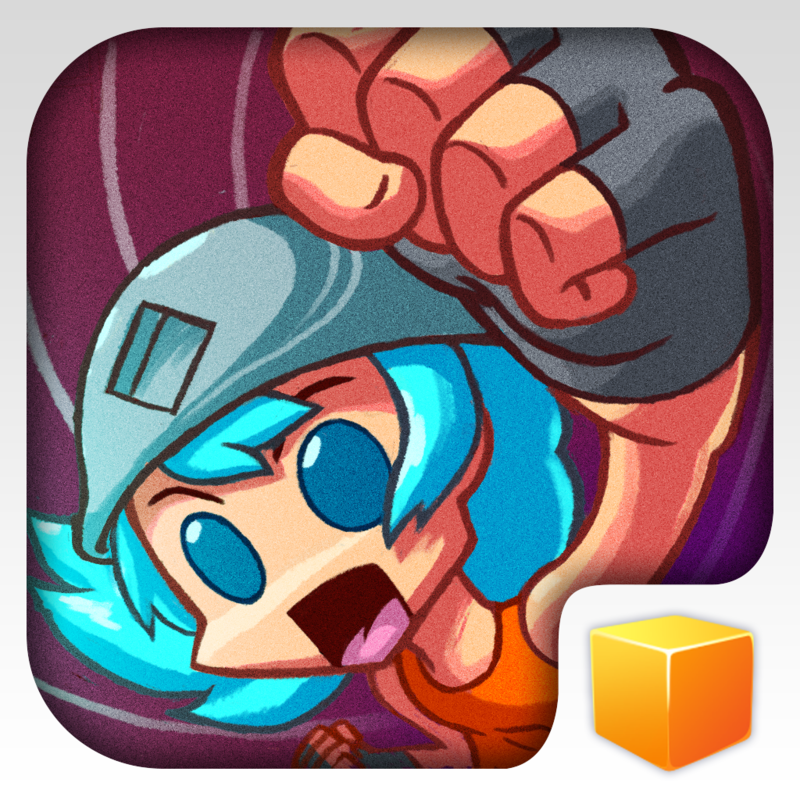 It lets you customize and evolve your characters, collect various items, and fight or spare the lives of monsters. Light Apprentice is available now on the App Store for $2.99, with additional chapters soon to be available via in-app purchase. The app is compatible with iPhone, iPod touch, and iPad, and is integrated with iCloud for saving and syncing progress across devices.